Uttar Pradesh Chief Minister Yogi Adityanath has transferred 40 Indian Administrative Service (IAS) officers in the state. The UP CM has also replaced Rahul Bhatnagar as the Chief Secretary of the state. Bhatnagar, has been replaced by Rajiv Kumar, a 1981-batch IAS, officer as the Chief Secretary of the state. This is the sixth edition of transfers made by Yogi Adityanath since taking over as the Chief Minister of Uttar Pradesh a little over a 100 days ago. 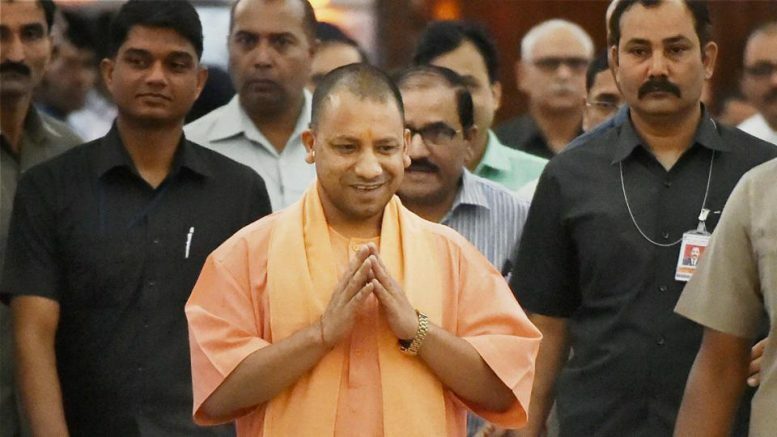 Last month the UP government had transferred 74 IAS officers and 67 Indian Police Service (IPS) officers over reports of increasing incidences of crime in the state, Adityanath, while taking oath, had said that improving the law and order situation in the case will be a priority for him, according to PTI. The current Bharatiya Janata Party (BJP) led Uttar Pradesh government has transferred close to 400 IAS and IPS officers since taking over. The government first transferred senior government officials soon after taking over from the previous Akhilesh Yadav-led Samajwadi Party government. In May the Chief Minister transferred 74 IAS officers including Principal Secretary (Home) and Principal Secretary (Revenue). In April, Yogi government transferred 84 IAS and 54 IPS officers in one go. 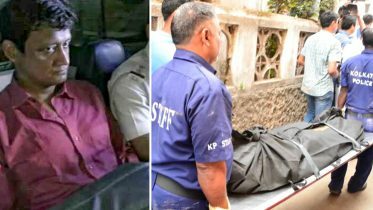 In April, the Chief Minister had shunted out the then Uttar Pradesh Police chief Javeed Ahmed and appointed 1980 batch IPS officer Sulkan Singh, who was the then DG training, as the UP Police chief. Javeed Ahmed was then appointed to head the Provincial Armed Constabulary, according to an Indian Express report. Be the first to comment on "CM Yogi Adityanath transfers 40 IAS officers in Uttar Pradesh"